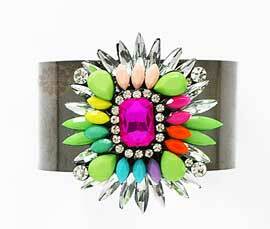 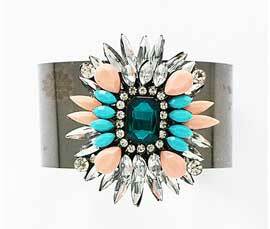 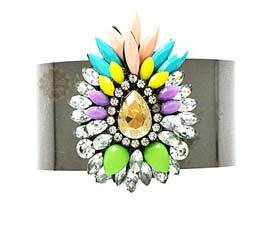 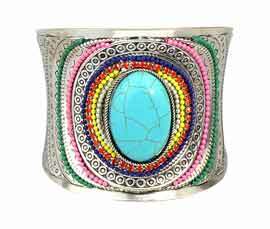 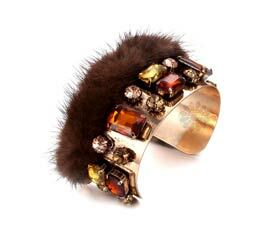 Fashion Jewelry | Cuffs Wholesaler, Manufacturer & Supplier. 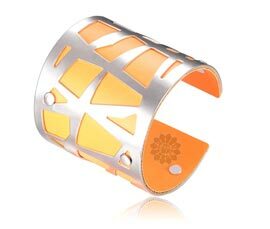 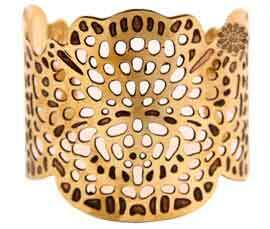 Cuffs are one of the most effortless pieces of accessories, just slip it on and you are ready to head out in style! 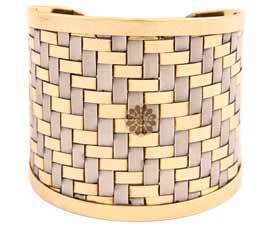 Vogue Crafts & Designs Pvt. 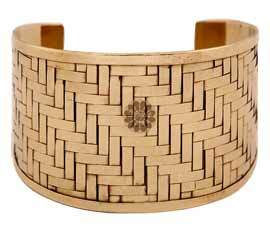 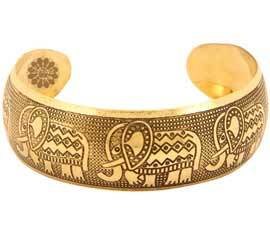 Ltd range includes hand carved Cuffs that are made using Brass. 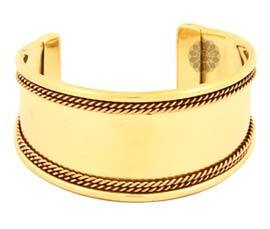 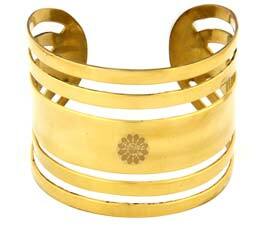 There are different widths and lengths of the Cuffs available as per the requirement.